You've got a lot of choices for your marketing campaign, so why would you even consider an old approach like email marketing? New stuff is great. New styles, new gadgets, new ways to be entertained by games, movies, and television - these are all great things. But sometimes, it just makes sense to go back to an "old" way of doing something, because you know it works. You don't lounge around your house in a ball gown or a new suit just because they're in style. It's true for email marketing too. Email marketing is a proven way to send a message. More than 200 million emails are sent out every minute of the day. That's a lot, and it proves that email is not going anywhere, anytime soon. Email marketing gives marketers the opportunity to provide meaningful content and information to an audience that has willingly subscribed and is interested in what you're telling them. And, email is the winner of the popularity contest too - nearly 90 percent of Internet users have at least one email address, but only 70 percent have a social media account. You should always consider multiple, complementary marketing channels. Email marketing and social media marketing are apples and oranges, and it's not really fair to compare them. Social media is great for engaging customers, and email marketing is much more effective when it comes to customer retention and driving sales. Studies are proving that a well-crafted email message with insightful and relevant information can do things that a Facebook status or Tweet will never be able to do. Email marketing should be done consistently, otherwise, it really renders itself useless. Your prospects get tons of emails every day, they may or may not see yours. If they do see it and are interested, they may forget about it—it happens. It's important to send another email if they didn't take any action with your first. But, how is that done automatically? Marketing Automation. Marketing automation allows you to trigger certain emails based on behaviors, track people, and much more. If you're interested in learning more about what Marketing Automation can do for you, let us know. 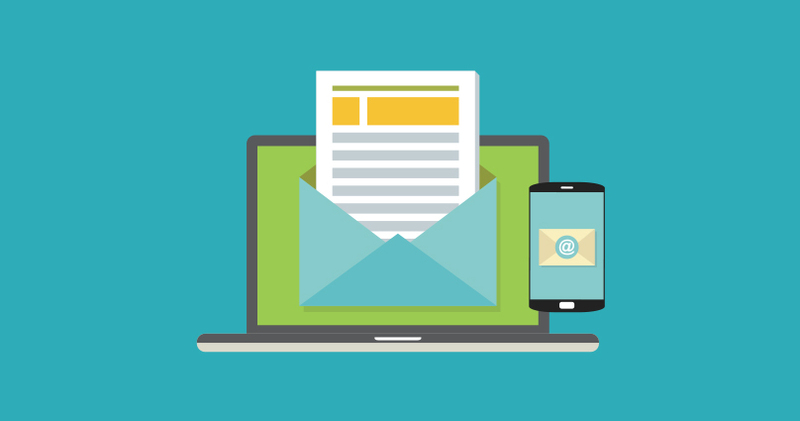 If you want to learn more about email marketing or any of our other marketing services, please don't hesitate to contact us.